A’therys Ascended Resource Pack is a gothic and darker looking resource pack, that still has some nice and colorful colors. 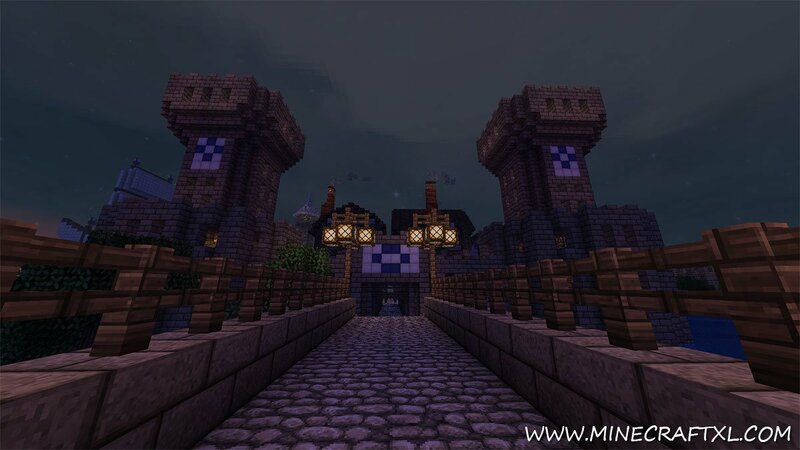 It is in the same genre as the John Smith Legacy and Dokucraft resource packs, in that it makes the game look more medieval and darker, but also a lot better. 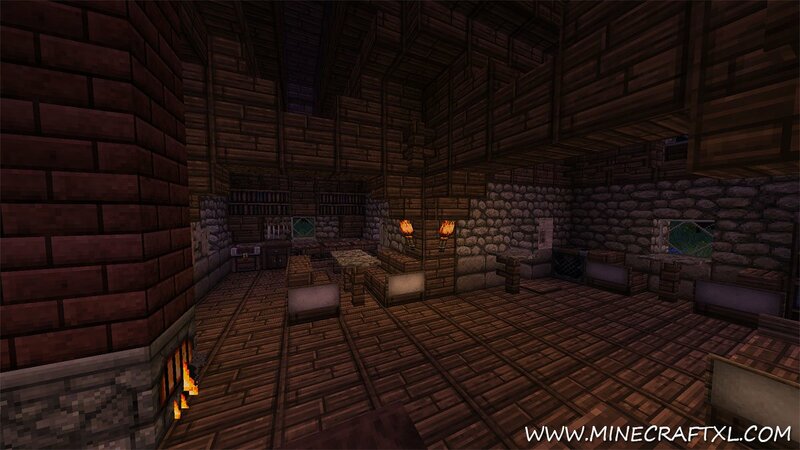 It is based off of the Conquest Resource Pack, albeit being a bit lighter and more saturated version. It is used in some popular maps to create a better atmosphere, especially horror themed maps such as Herobrine’s Mansion, as it really gives the game a darker and horror-suited tone. 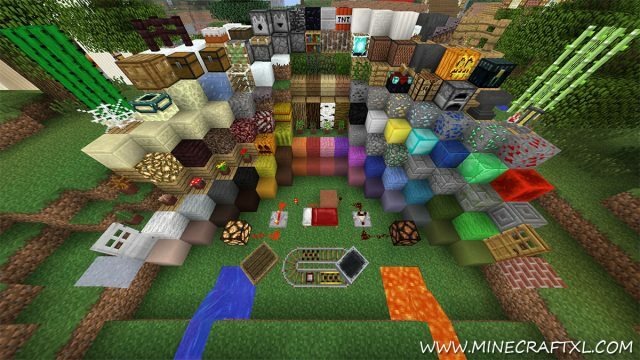 It is a 32×32 HD texture pack, so McPatcher or Optifine will be required to make it work properly, otherwise you may find missing textures or textures that are not working as intended. 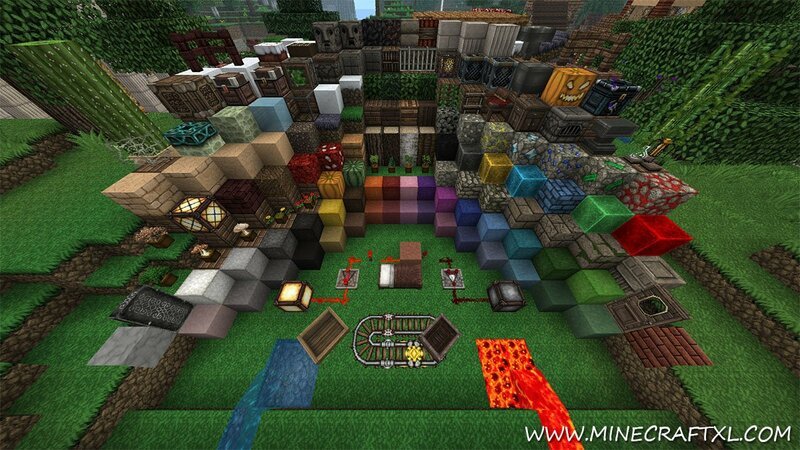 The pack is one of the most popular resource packs out there, and as said looks similar to packs such as John Smith Legacy and Ovo’s Rustic Redemption, while being based on the Conquest Resource Pack, so these packs share similarities, but each still have their own distinct look. The author has stated that this pack is inspired by, and tries to to look like games such as Diablo III and World of Warcraft, so if you like the looks of those games, you are bound to love this pack. It is mostly up to personal preference which you like the most, as they all are in the same vein, with various customizations and differences, but they are all good in my opinion. 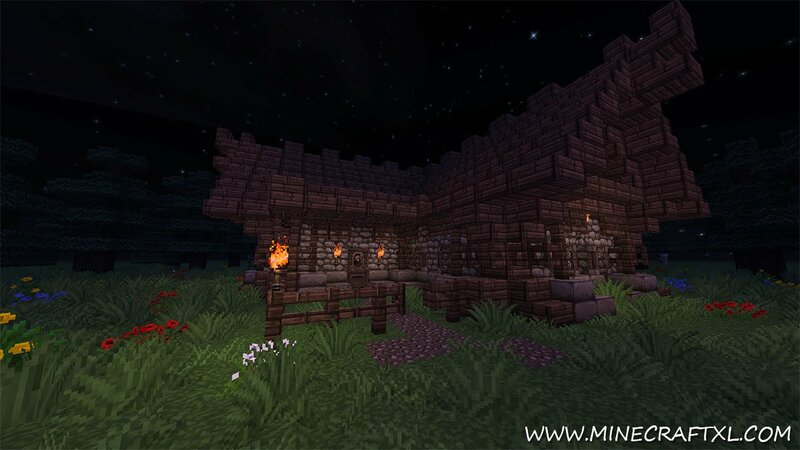 So, if you’re a fan of Diablo, World of Warcraft or maybe Castlevania, and you want to bring similar graphics to the world of Minecraft, this pack should be perfect for you. You might also just be tired of looking at the other similar packs, and want a change in looks, if so, this pack is a good replacement. 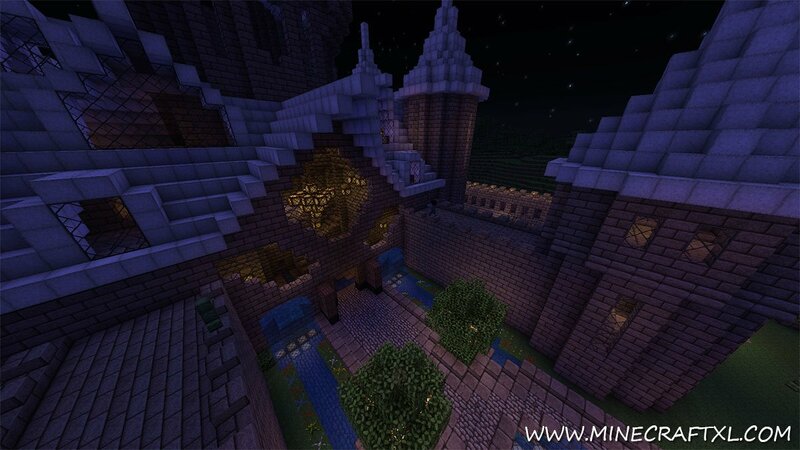 Download and Install MCPatcher (or OptiFine, although MCPatcher is recommended). Enjoy A’therys Ascended’s new take on Minecraft.